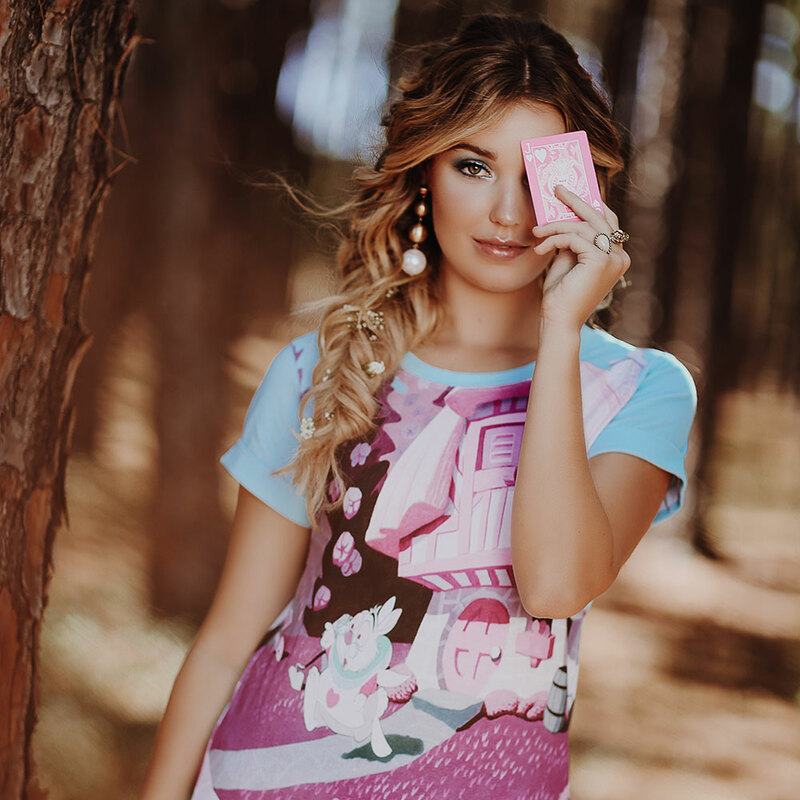 Your favourite stories are gonna carry you off to nightly slumber with our first ever Disney-inspired sleepwear collection. 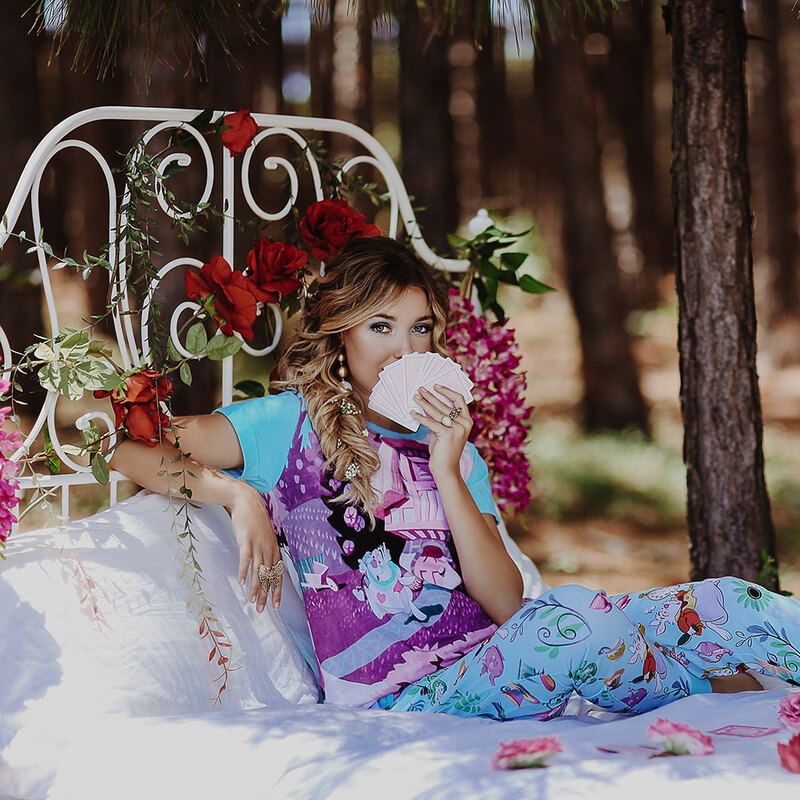 Soft, comfy fabrics, styles perfect for snoozing and lounging, and the most adorable Disney prints you could dream of: Slumber Stories is coming 7am (AEST), Friday 14 December. 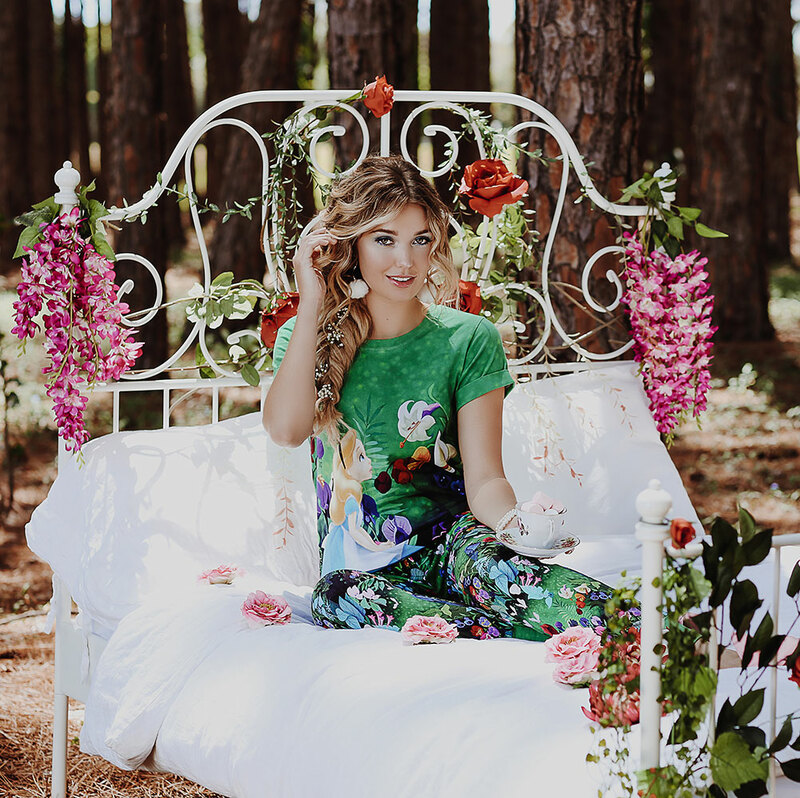 CREATE AN ONLINE ACCOUNT, where you can add pieces to your Wishlist as soon as the preview is available (9am AEST, Wednesday 12 December).